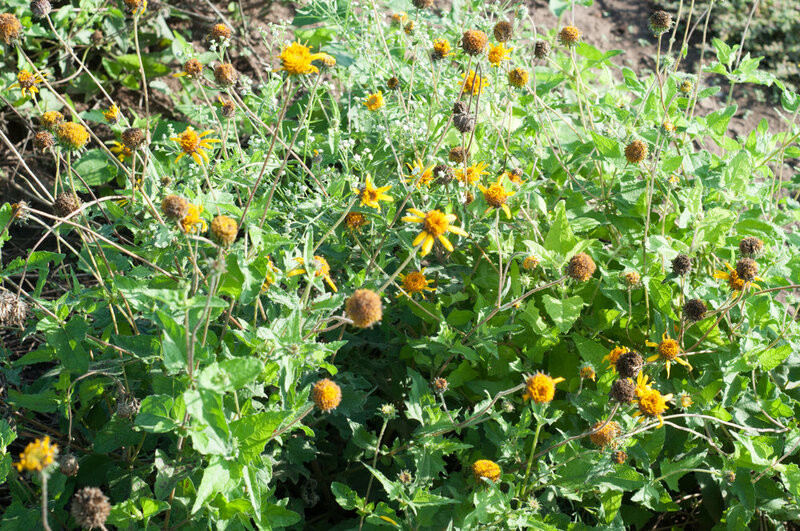 Awnless bushsunflower is a native, perennial warm-season forb that grows 1½ to 3 feet tall. Awnless bush sunflower is primarily adapted to the Edwards Plateau, but it also performs well in the western Gulf Coast Prairies, Rio Grande Plain, and Central Rolling Red and Grand Prairies. 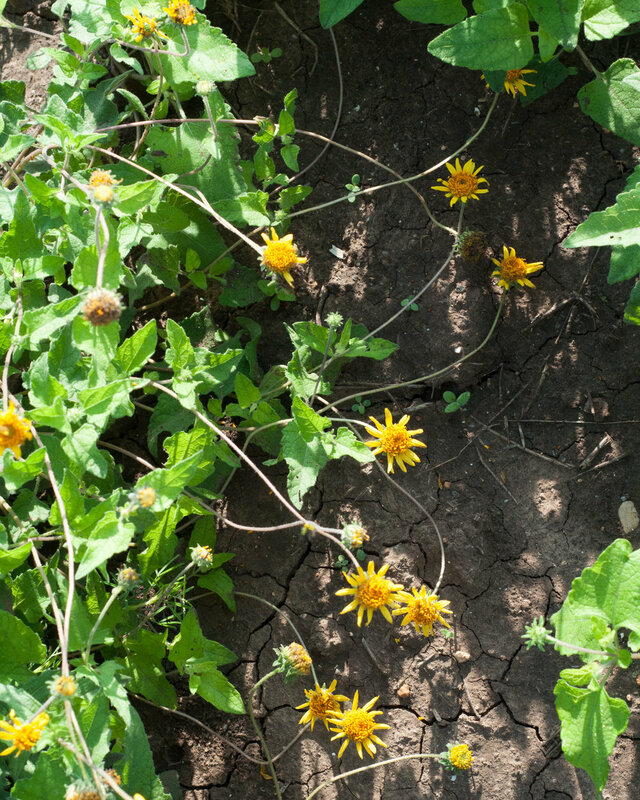 It desires full sun, well-drained soils like sandy or clay loams.